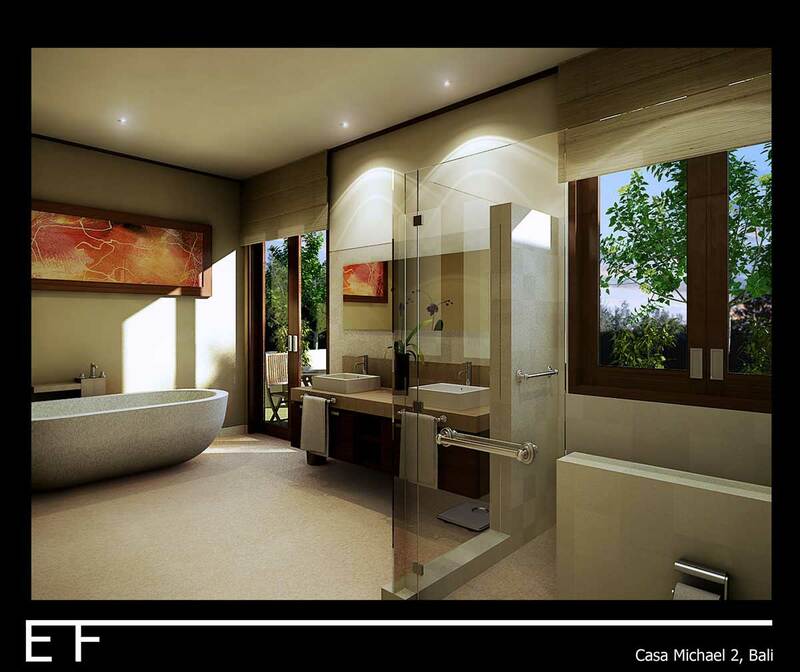 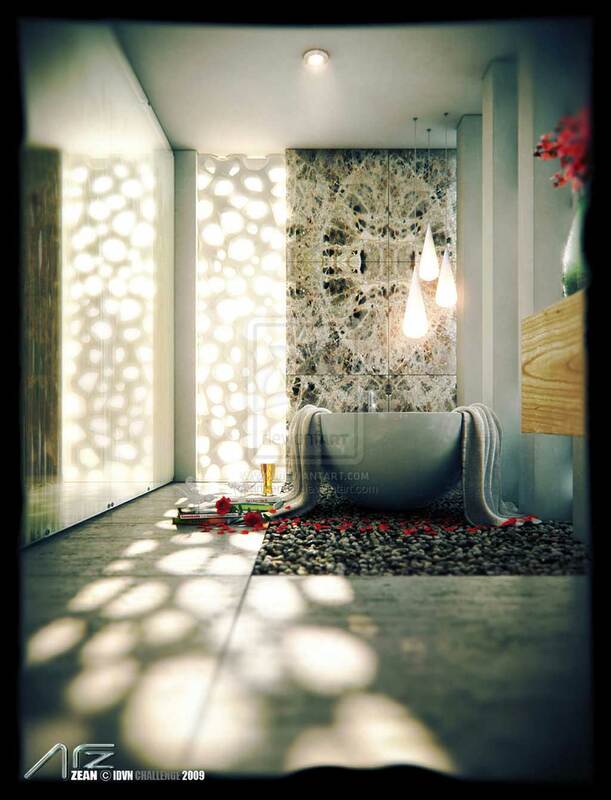 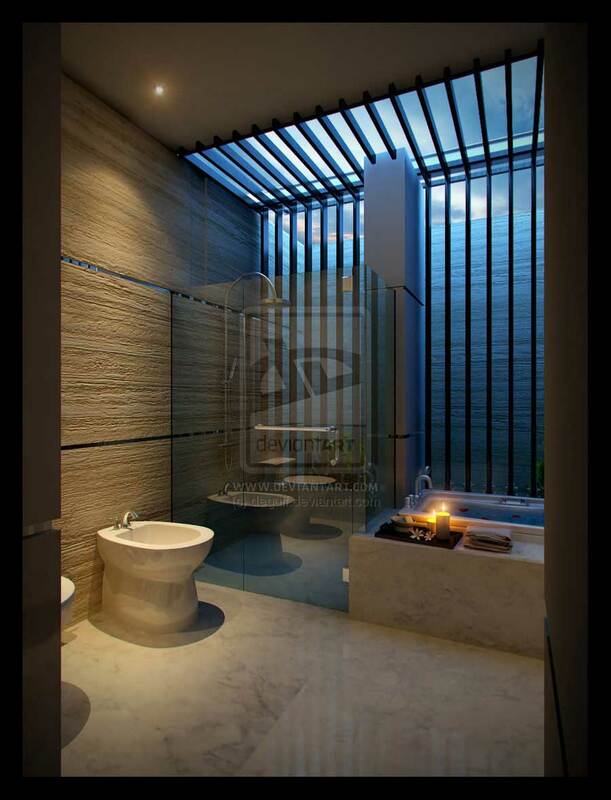 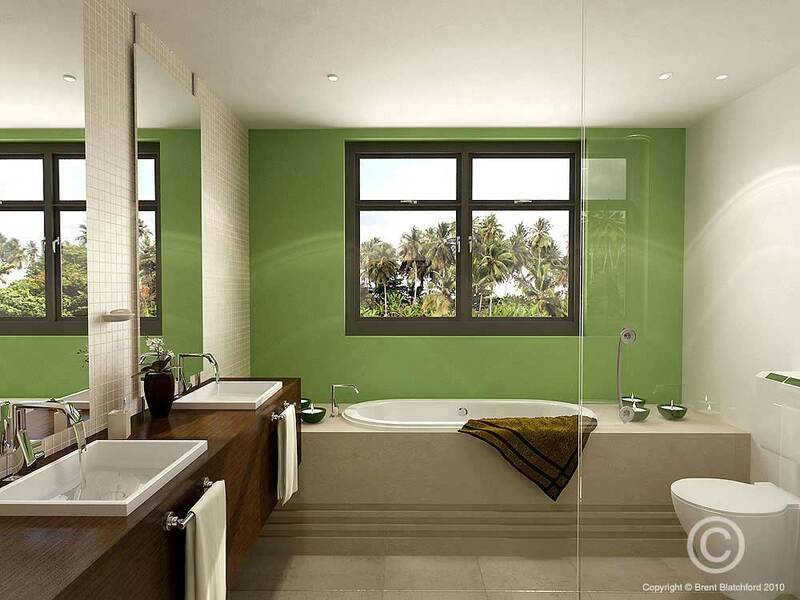 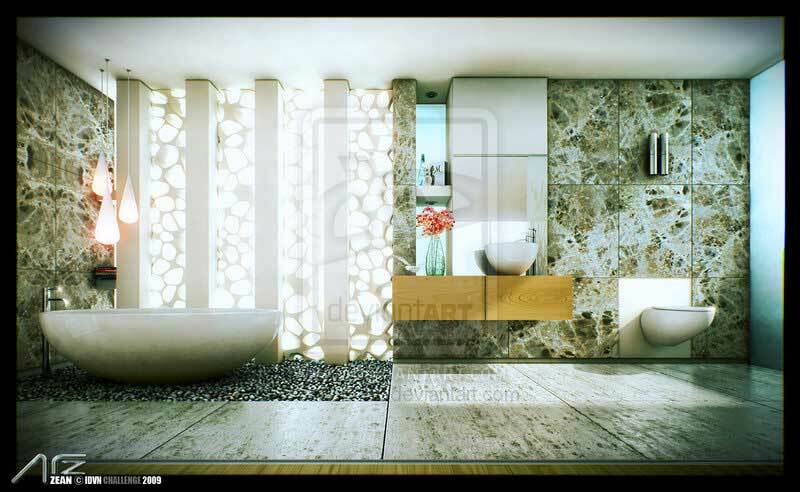 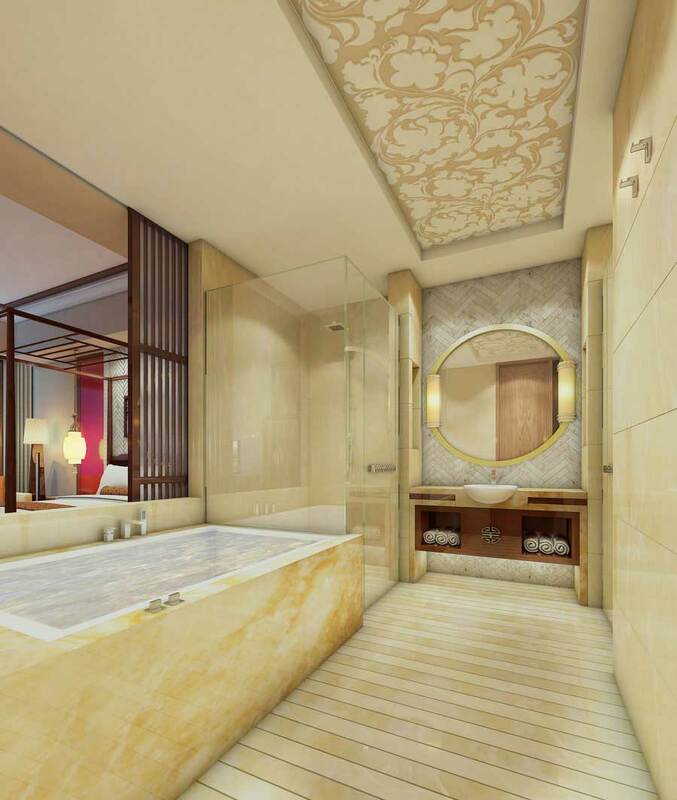 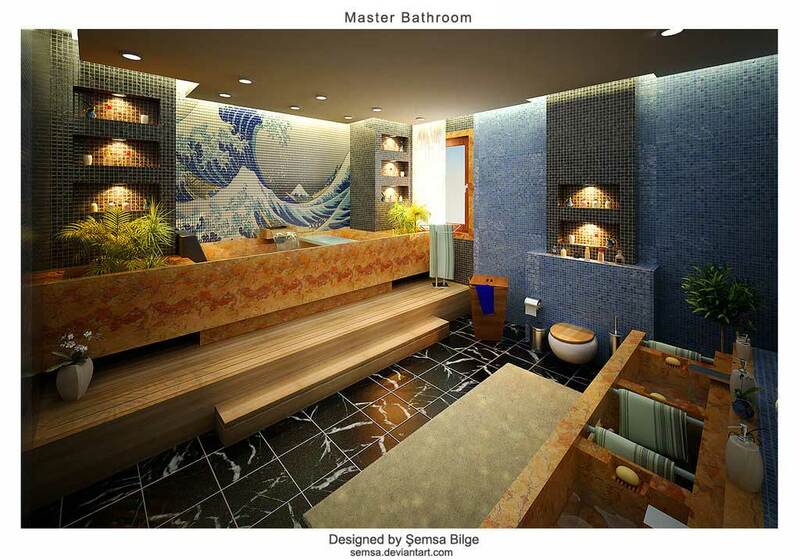 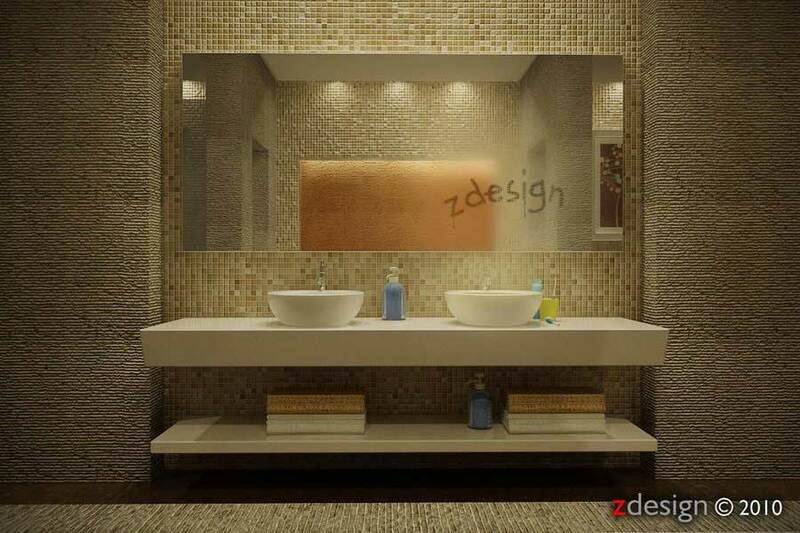 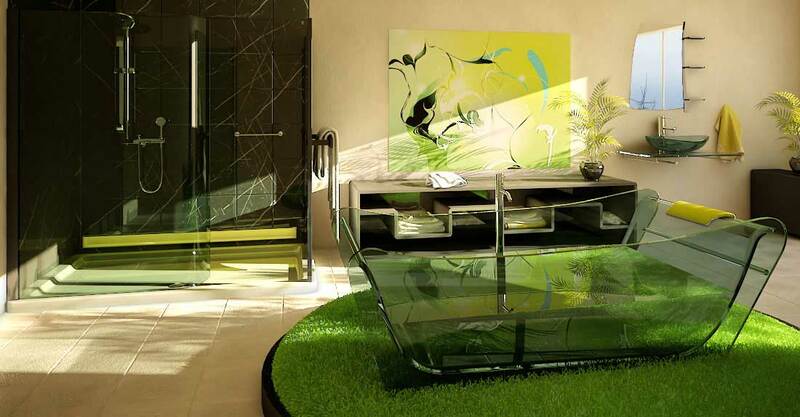 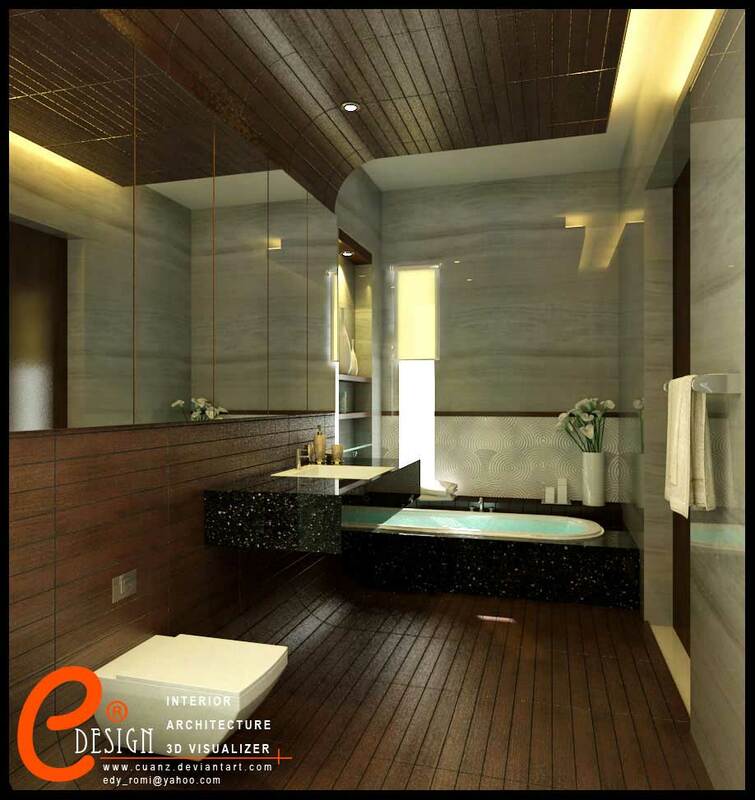 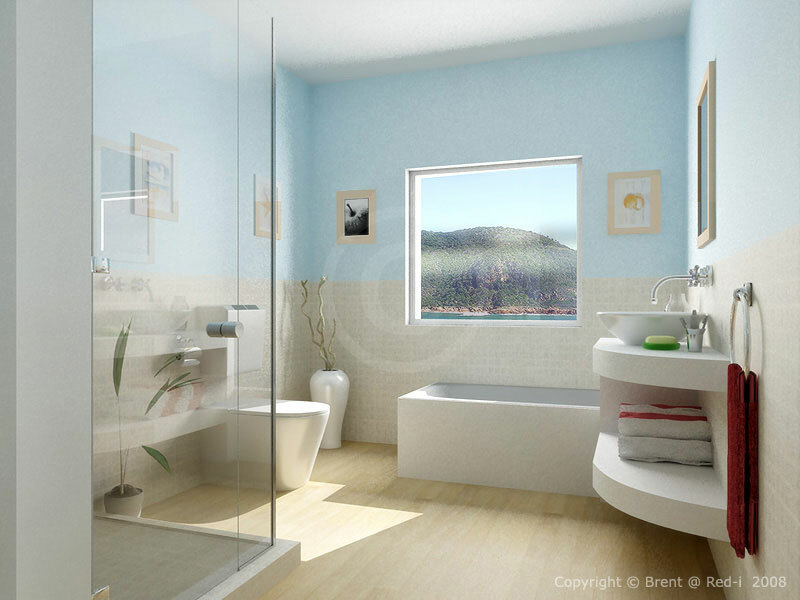 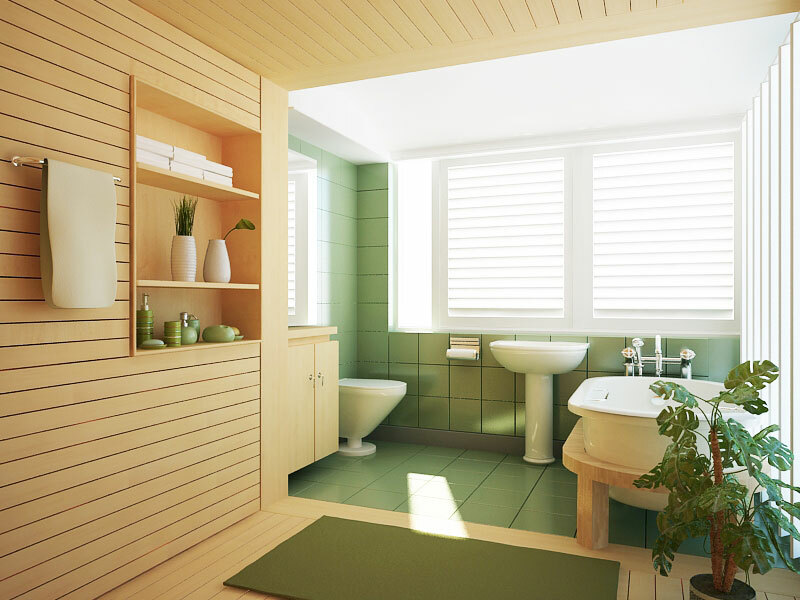 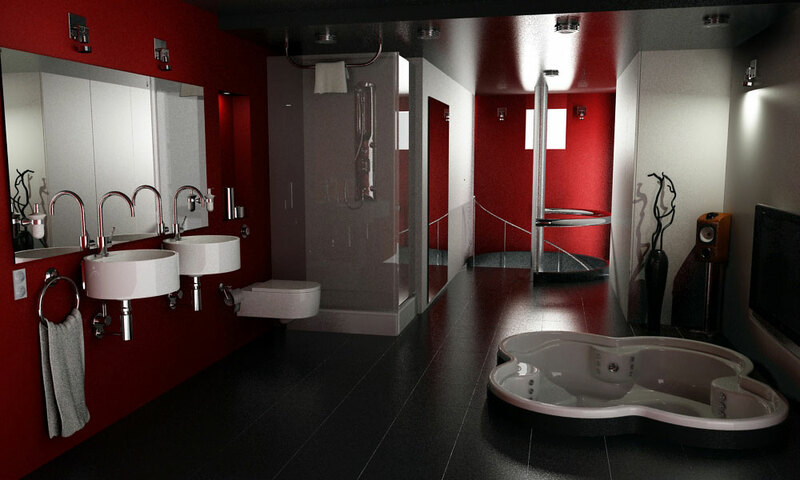 Bathrooms are undoubtedly a private place, and often times a place of personal enjoyment. 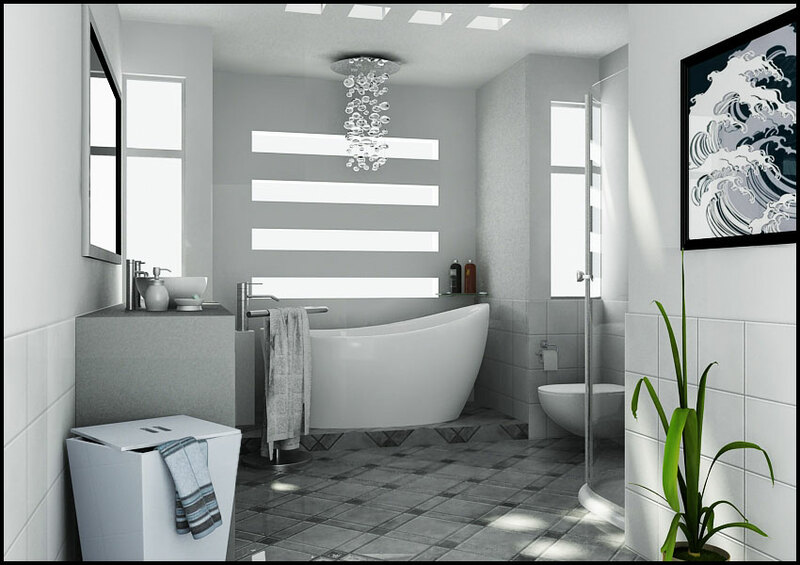 Enjoying a refreshing shower in the morning, or a relaxing bath in the evening is certainly easier done in a pleasant environment, and that’s exactly what we’re bringing to your attention today. 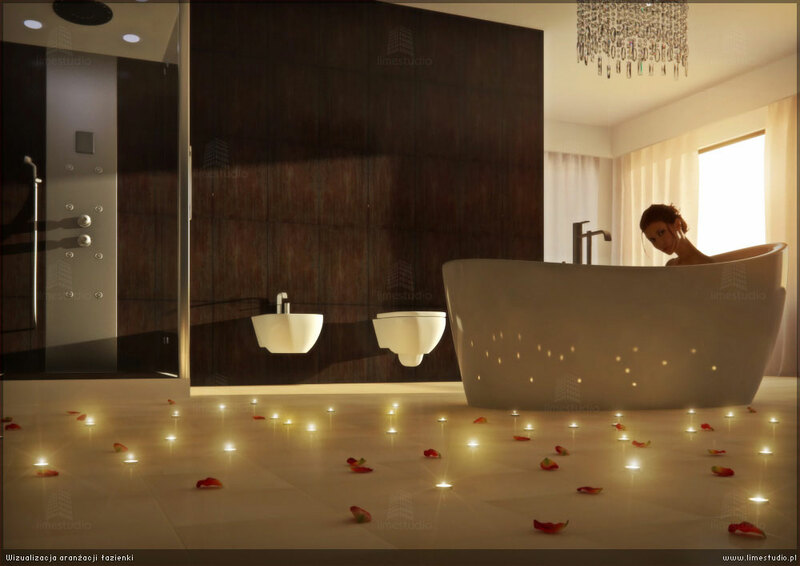 Let the scent fill your senses. 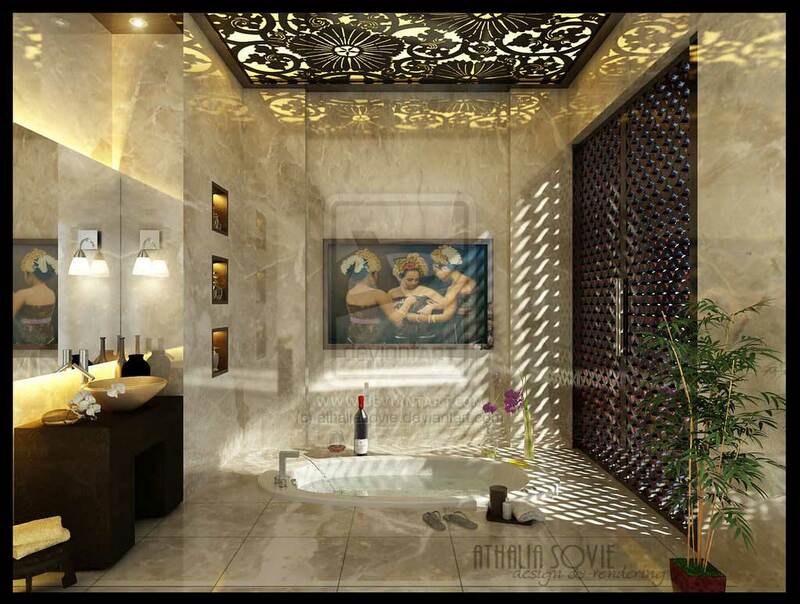 Get your own personal relaxing spa experience at home with 16 inspirational bathroom designs that will take your breath away. 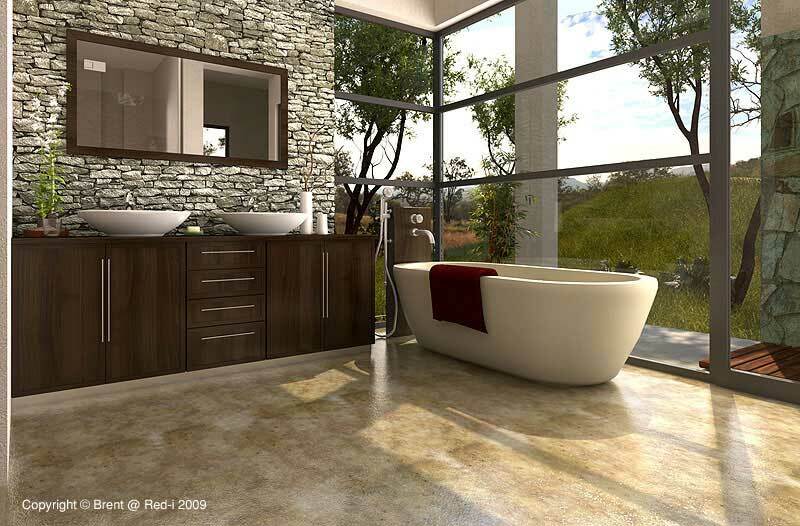 If you need any ideas on how to make your bathroom stand out, check out our gallery of these remarkably designed bathrooms!